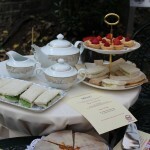 Bringing you the best tea party on the planet! 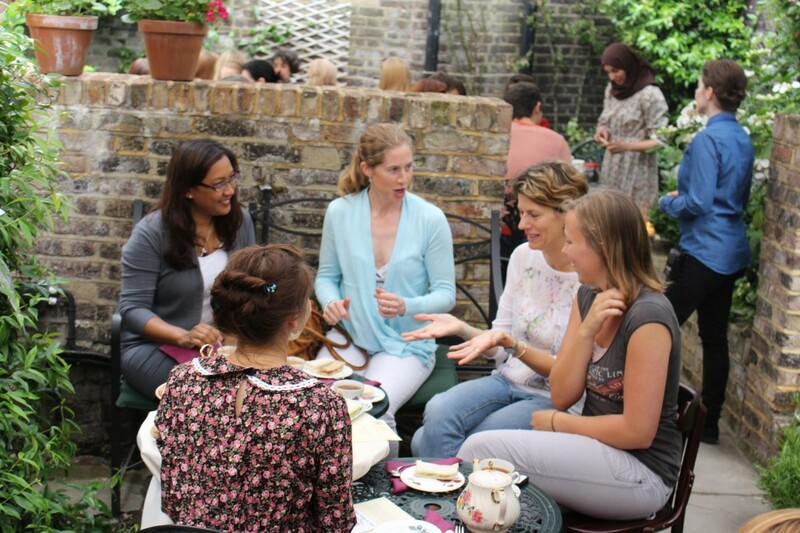 Last updated by Sadia at July 10, 2014 . 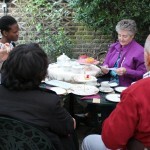 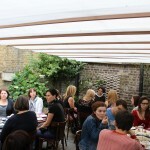 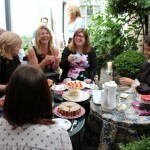 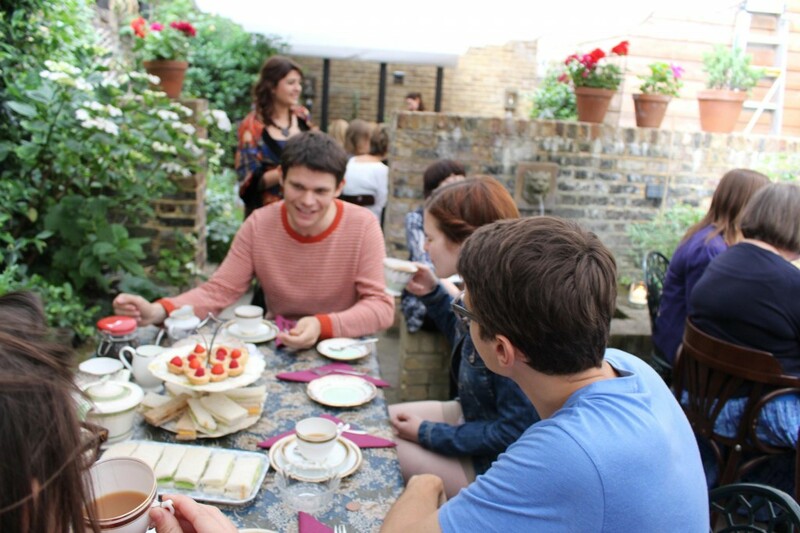 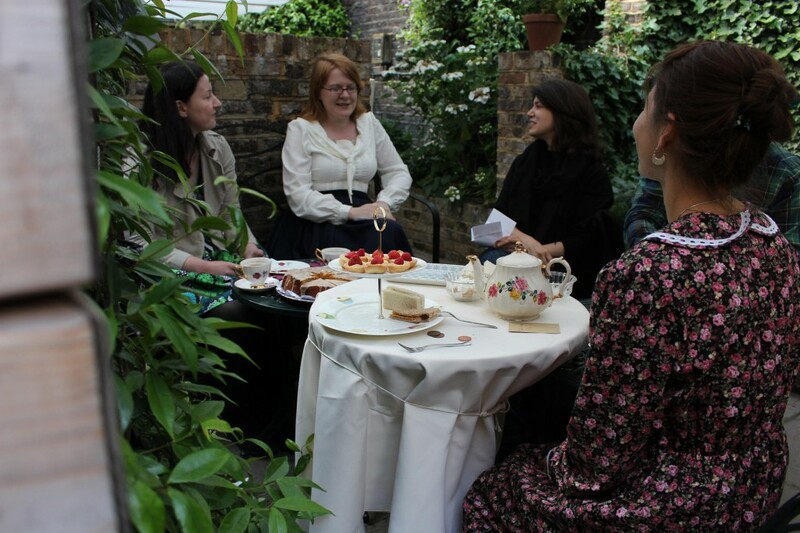 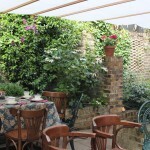 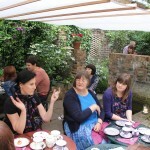 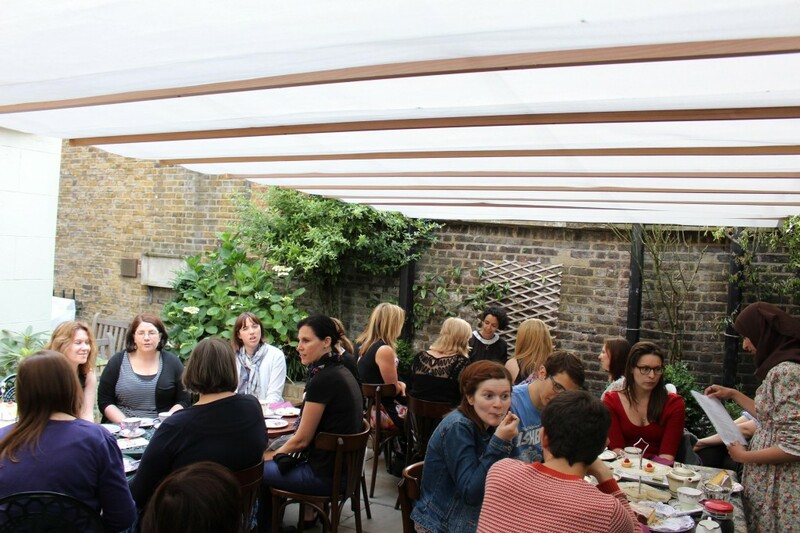 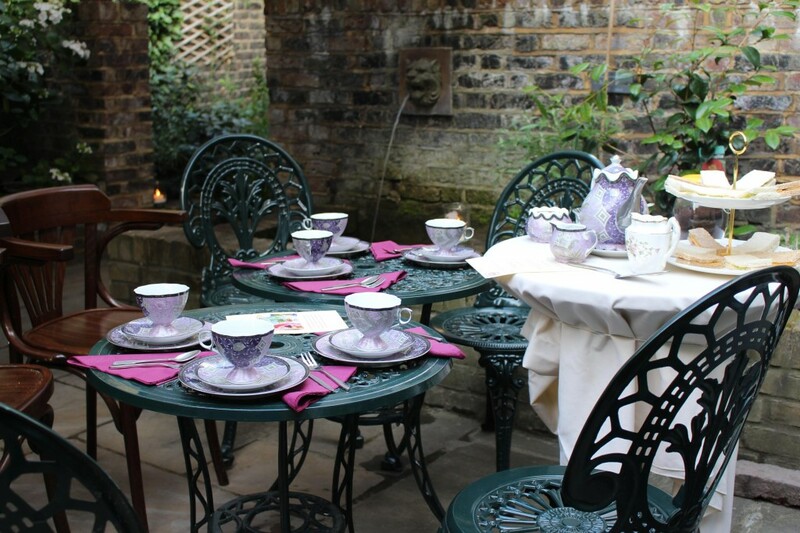 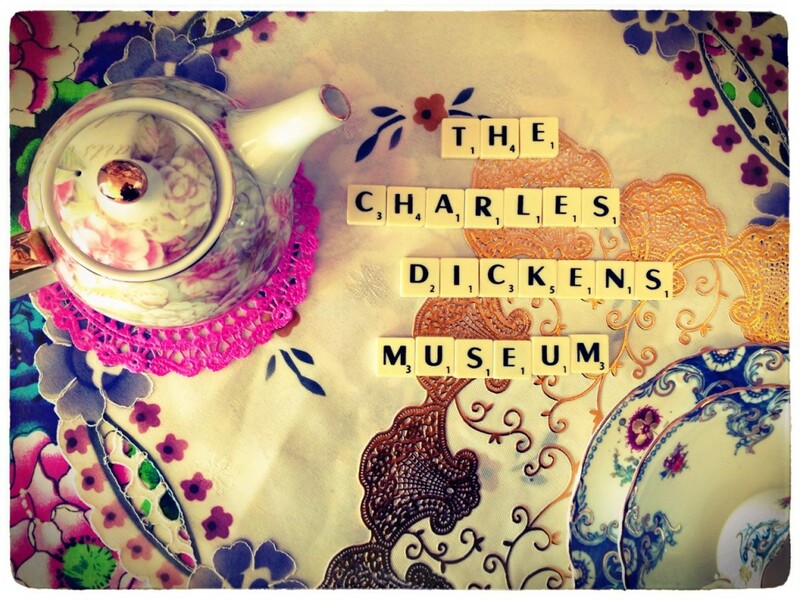 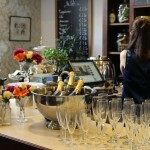 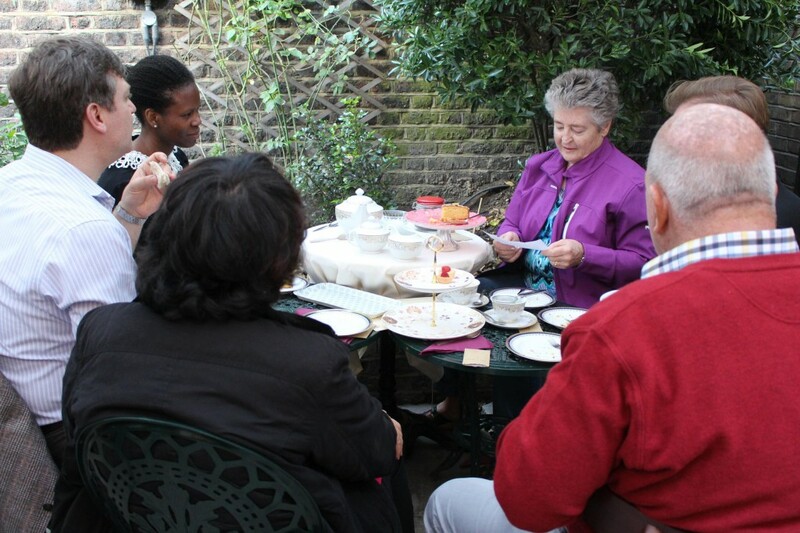 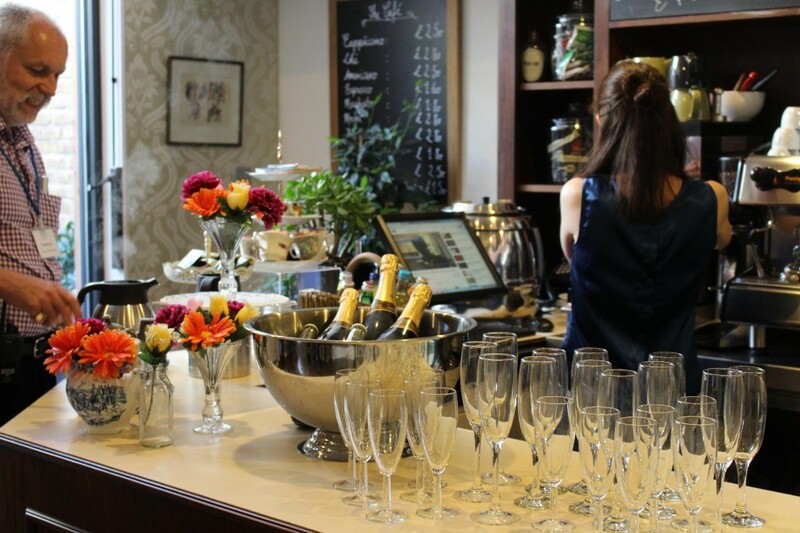 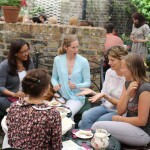 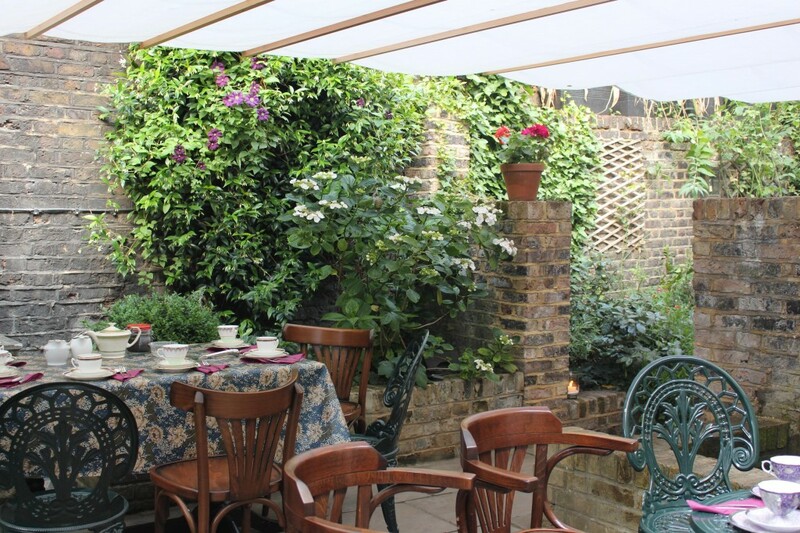 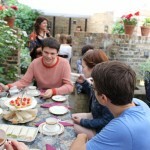 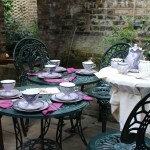 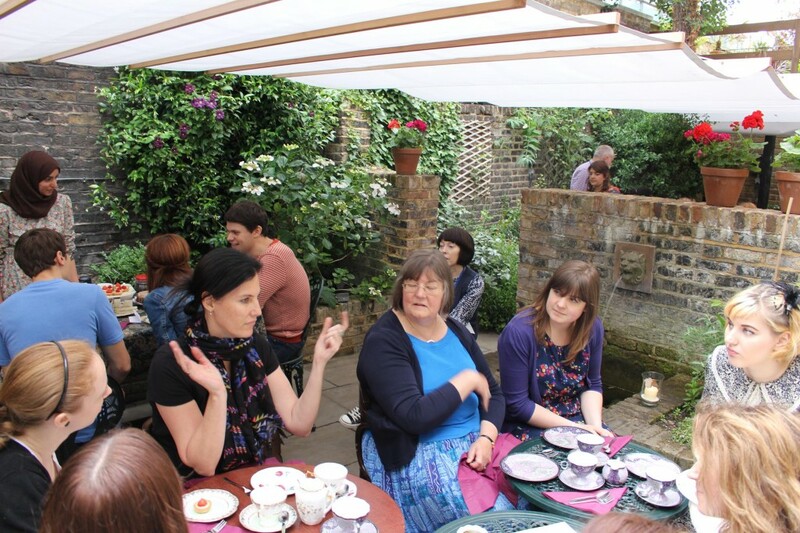 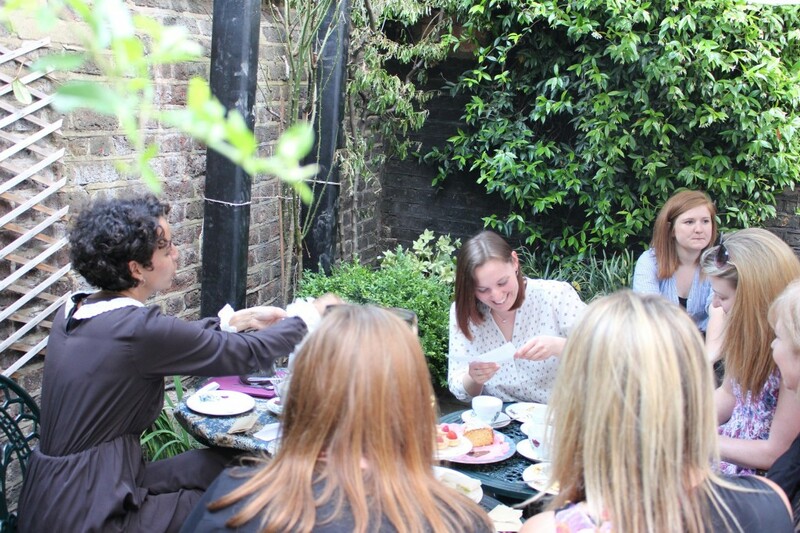 Last month, we had a wonderful time hosting a glorious Victorian inspired tea party at the Charles Dickens Museum. 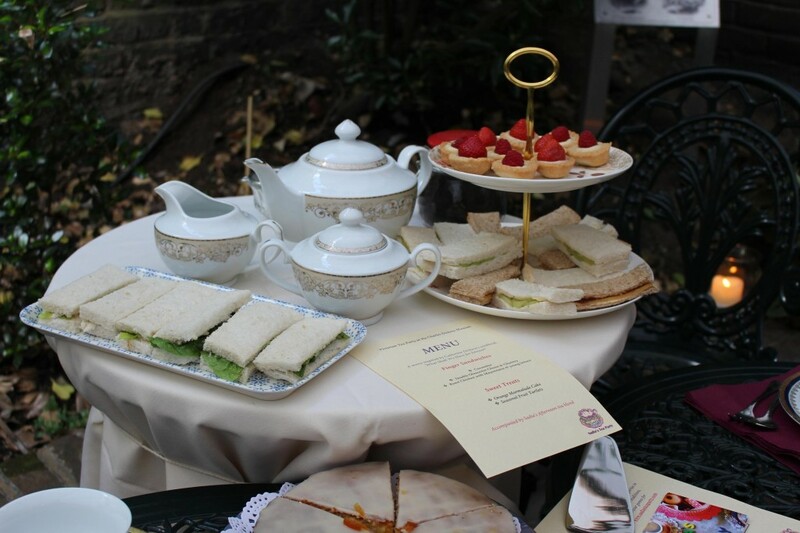 Taking inspiration from Charles Dickens and his love of tea we designed a bespoke high tea with Dickensian parlour games and a menu inspired by his wife Catherine Dickens’s cookbook What Shall We Have for Dinner? 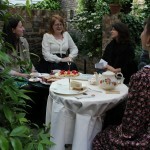 Our tea hosts wore traditional Victorian attire whilst serving our special menu and playing our parlour games with guests. 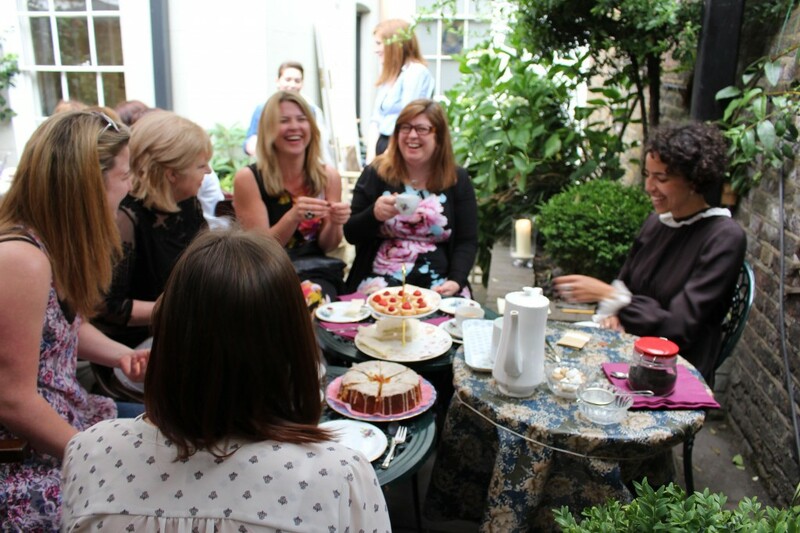 Particular games that featured were ‘Mrs Dickens Story Maker’ and a ‘Dickens and Tea Question Round’ alongside our classic Coin Icebreaker. 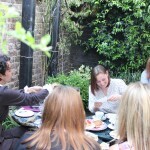 A tea-riffic time was had by all!